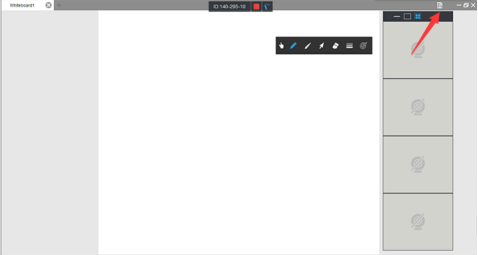 How to share whiteboard on the desktop APP? 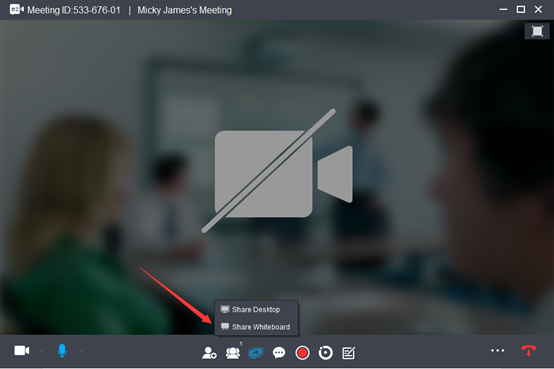 ezTalks allows you to share whiteboard simultaneously to other devices easily. 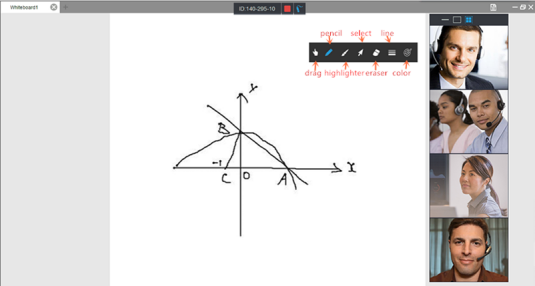 Here is the instruction of how to share whiteboard on the desktop app. Learn how to share whiteboard on the Mobile APP. How to share screen on the Android app?